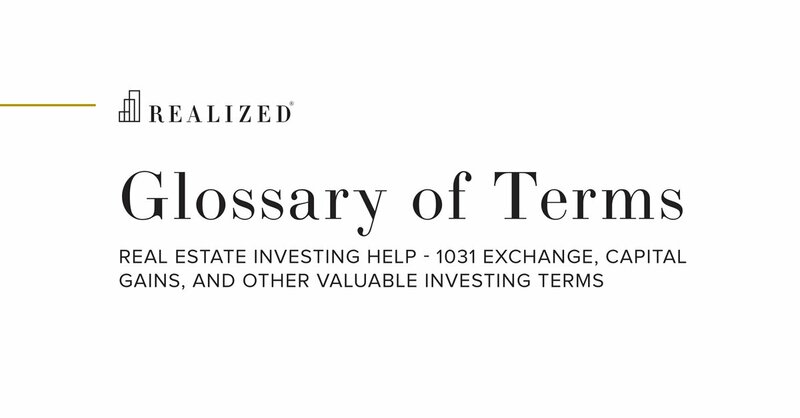 While not a precisely defined term, an institutional-grade, or institutional-quality property generally refers to a property of sufficient size and stature to merit attention from large national or international investors. This potential investor base covers a wide range of entities including, but not limited to insurance companies, pension funds, endowments, foundations, investment banks, investment managers, hedge funds and real estate investment trusts (REITs). Investments may be in a variety of forms including ownership, direct or indirect investment, or financing. Institutional-grade properties generally have the characteristic of high quality assets in major markets and at price points beyond the reach of individual investors and smaller partnerships. The definition may be expanded to secondary markets, but may be limited to those of high quality construction and/or a stable roster of tenants.